Aussie pop starlet Nicole Millar has headed to the Gold Coast to shoot the video for her latest single ‘All My Issues’. 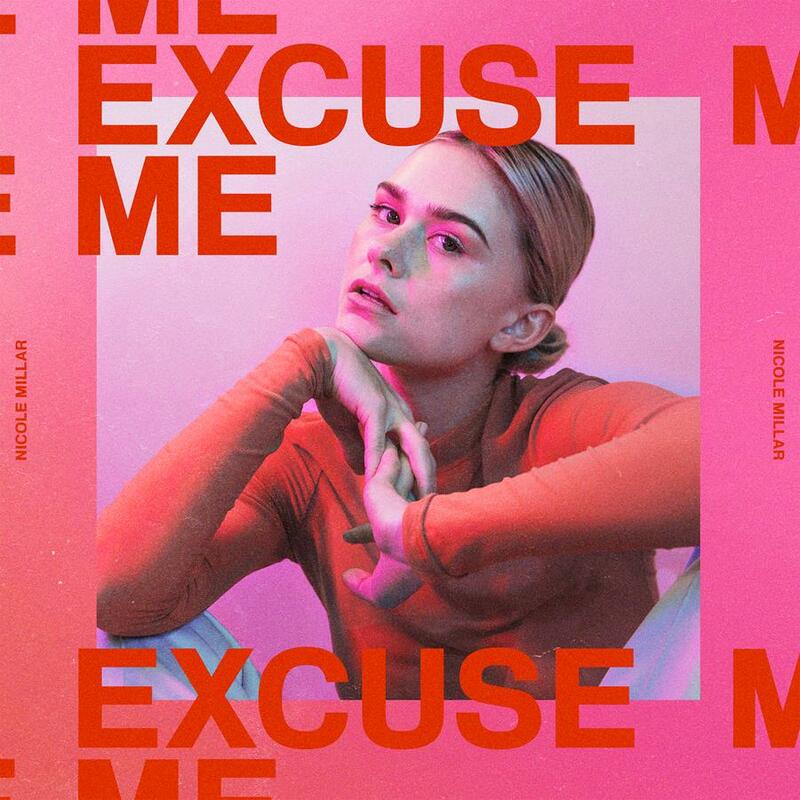 The single is the latest to be lifted from Nicole’s recently released debut album ‘Excuse Me’ (cover image above). It was penned alongside some of the writers behind artists of the ilk of Selena Gomez, Troye Sivan, Dua Lipa, Charli XCX etc, so you know it’s bang on trend.